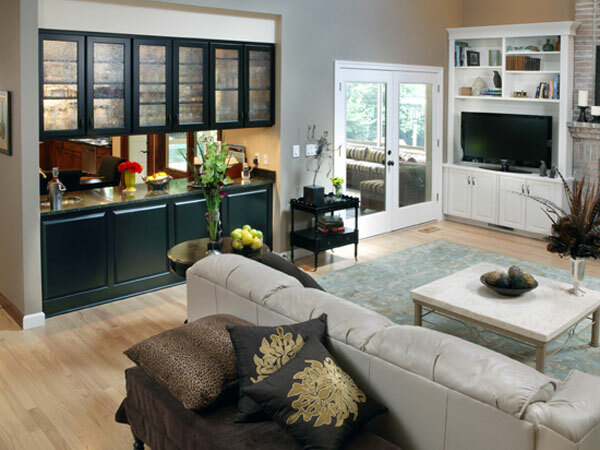 Roeser Home Remodeling is St. Louis’ premier company for all of your Home Remodeling and Design-Build needs. In addition to our core grouping of capabilities you will read about on the individual pages below, we are also ready, willing and able to help you with any of these services as well. There is a reason the Kitchen has always been referred to as the Heart of the Home. It is the central location for all family activities and is most often where the family spends most of it’s time together. 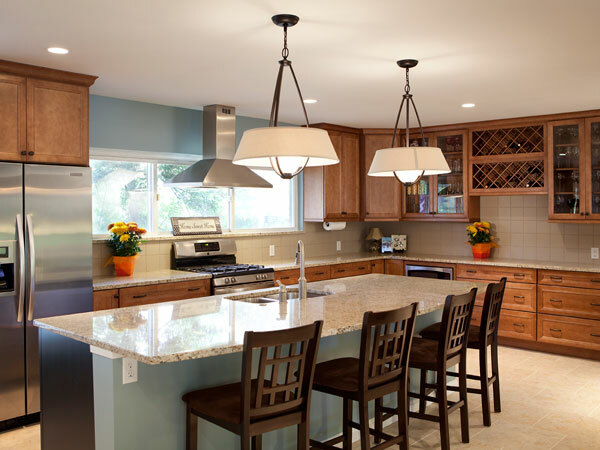 We are located in St. Louis and can make your kitchen a special place. Master Suites are every adults escape from the outside world. They should be your own retreat. A place that fits the way you wind-down. The way you relax, the way you sleep, the way you dress and prepare for your day. Contact Roeser Home Remodeling located in St. Louis today. 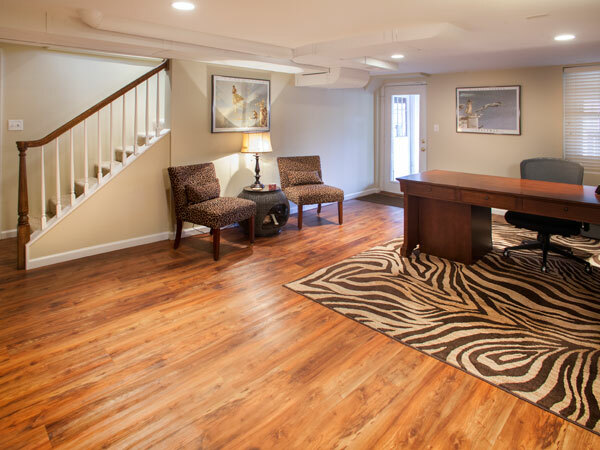 Basement Remodels are really room additions without the roof. A basement renovation has all the elements an addition has. Improve your living space, add a finished basement and enjoy more of your home. It is amazing how a light, open basement addition can improve your home. At Roeser, we know that often times you love your neighbors and neighborhood but you may be outgrowing the home you live in. A home addition is ideal in the St. Louis area where you don’t want to move from your smaller home, but have a growing family.